Finding the time and inspiration to create fresh, healthy and interesting meals every day can feel impossible, especially in this fast-paced world. 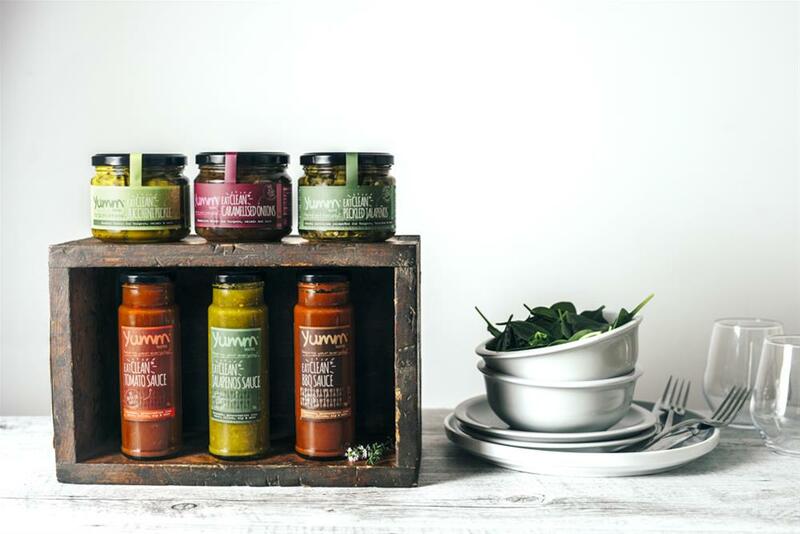 All of our yumm tastes products have been made with this in mind: they re the showstopper finishing touches to every meal that we all wish we had the time to make from scratch. 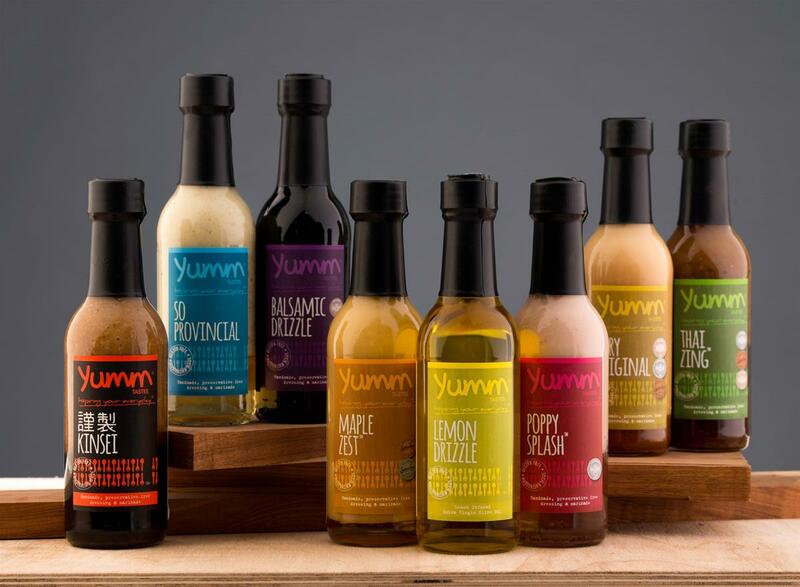 Each bottle of yumm tastes is handmade from the finest ingredients with no artificial colours or preservatives. You can taste the care that goes into making them. Whether you re whipping up mid-week tacos, entertaining a group of friends with a seven-course Japanese banquet, or looking for a way to liven up your daily greens, yumm tastes are your go-to bottles of perfectly blended, real flavours for every occasion and cuisine. Make time for what's really important. Multiple shipping discounts: We ship to anywhere in Australia. 1-3 products ship for $8.00, 4-8 products ship for $12 and 9-12 products ship for $15. Why not order a mixed box to try out our exciting range? Should there be anyÂ errors or damaged goods, please notifyÂ usÂ within 48 hours after receiving your order. Our email address can be found in your order confirmation email.